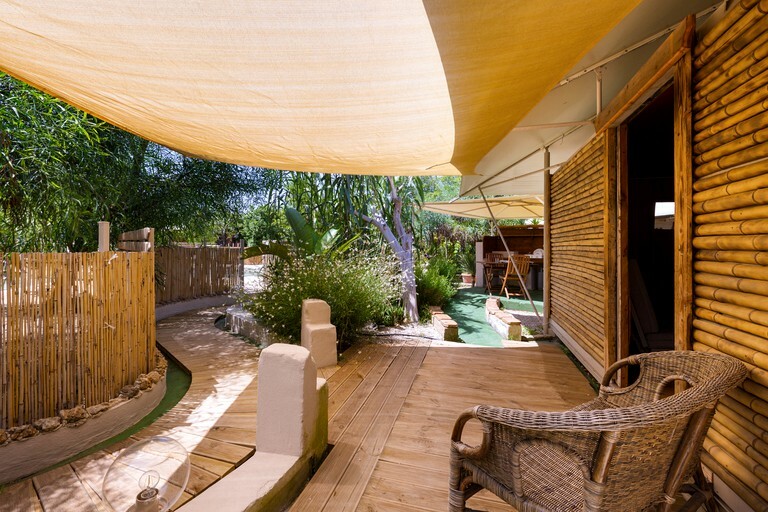 The camp has a swimming pool, allowing glampers to sunbathe at the water's edge, or relax and cool off in the refreshing water. 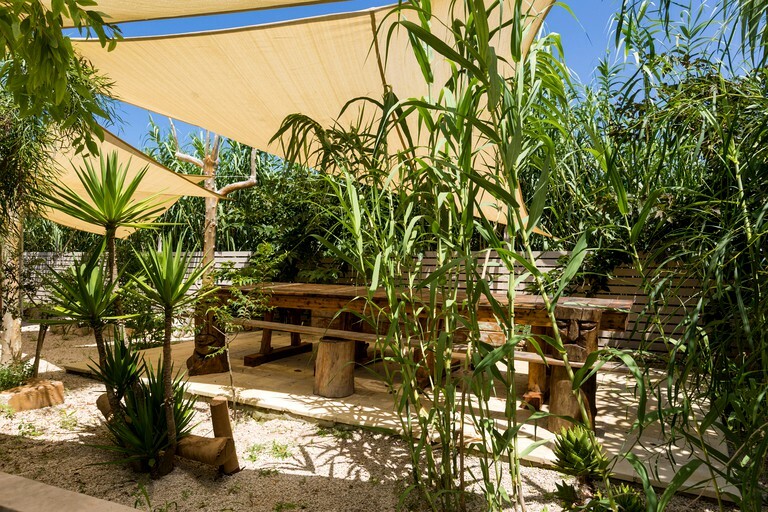 There is also a bar area for those who would like an evening drink as the sun sets over the Italian landscape. 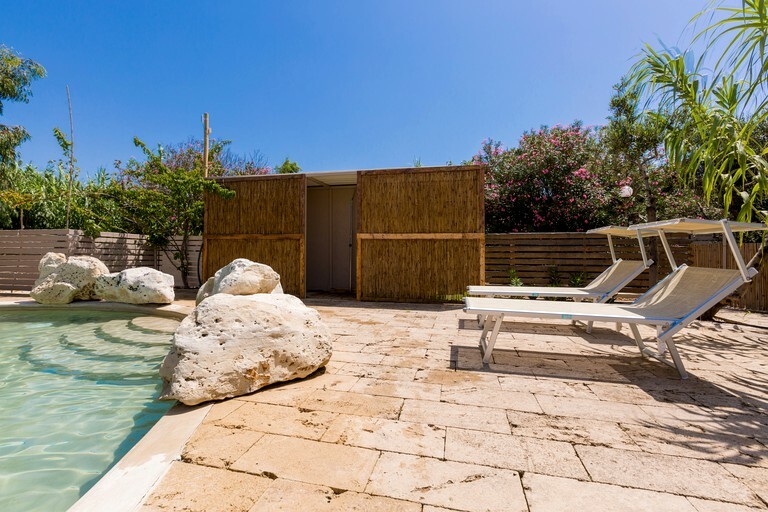 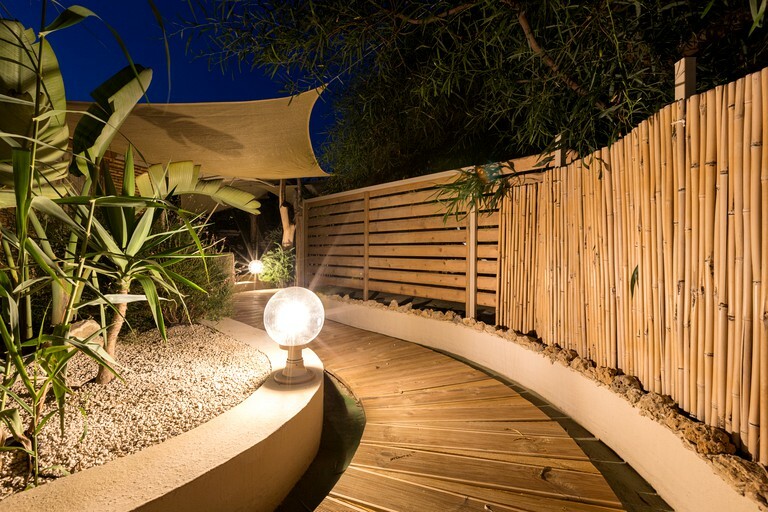 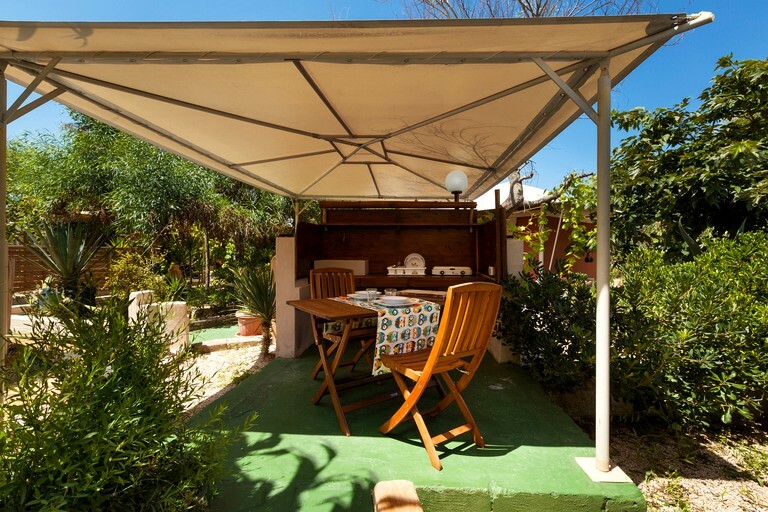 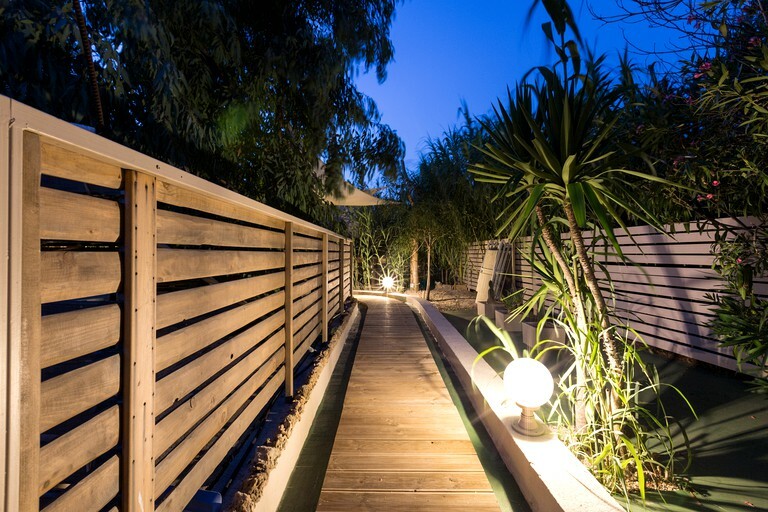 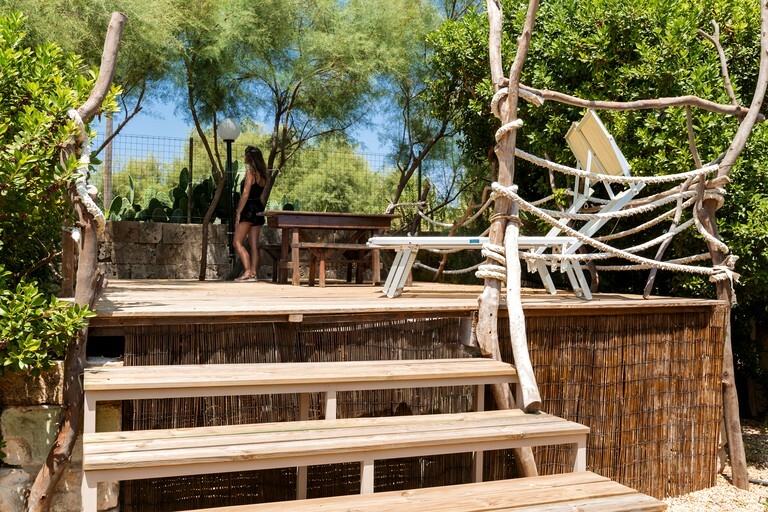 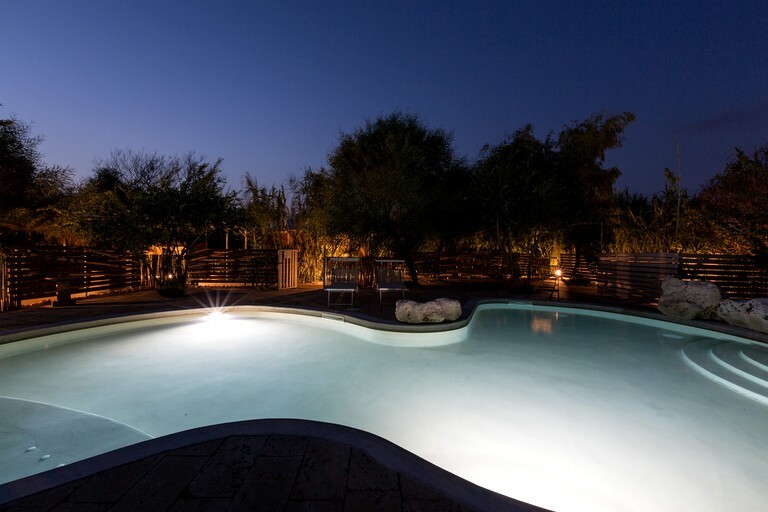 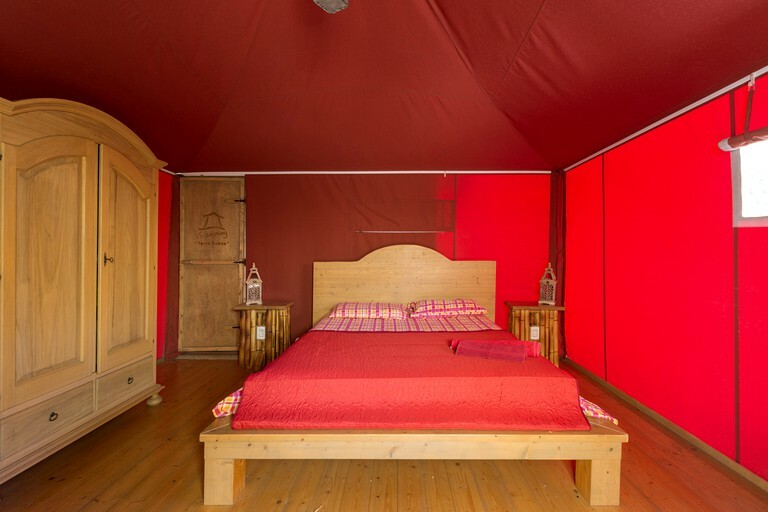 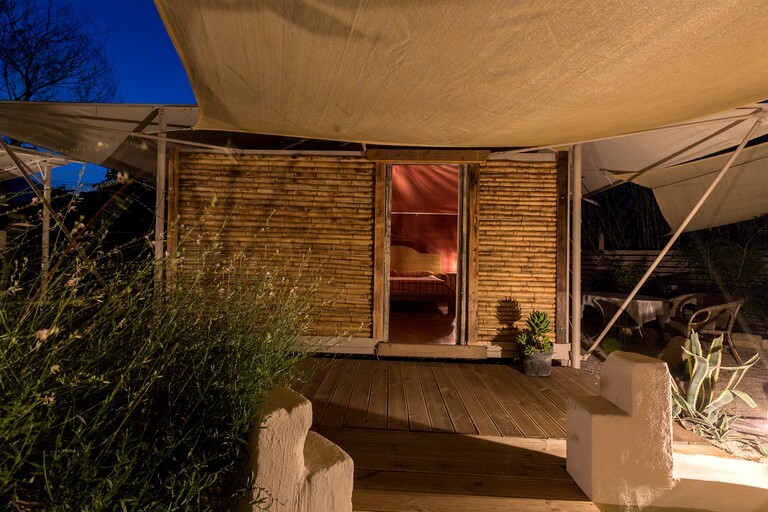 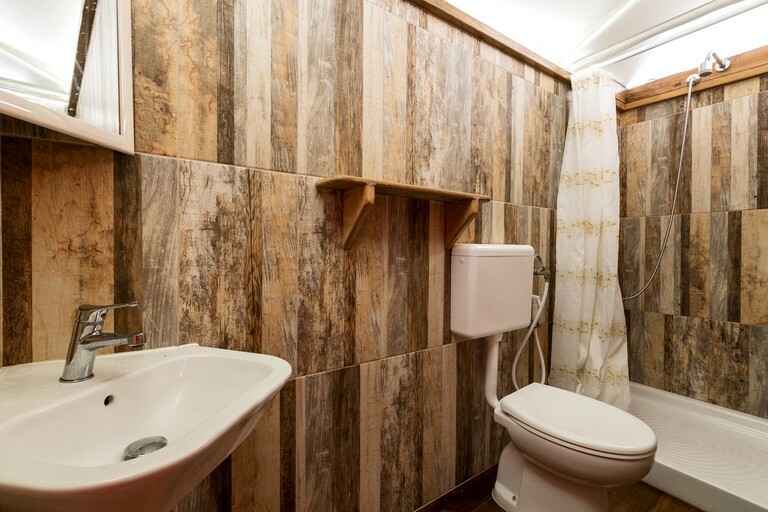 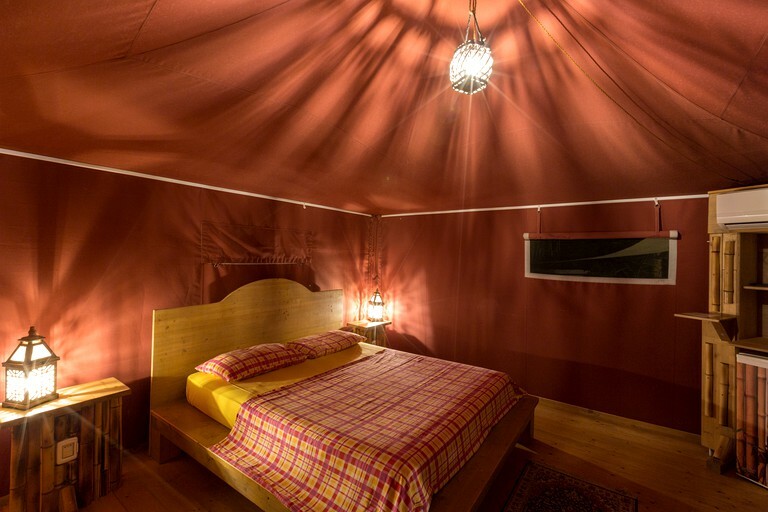 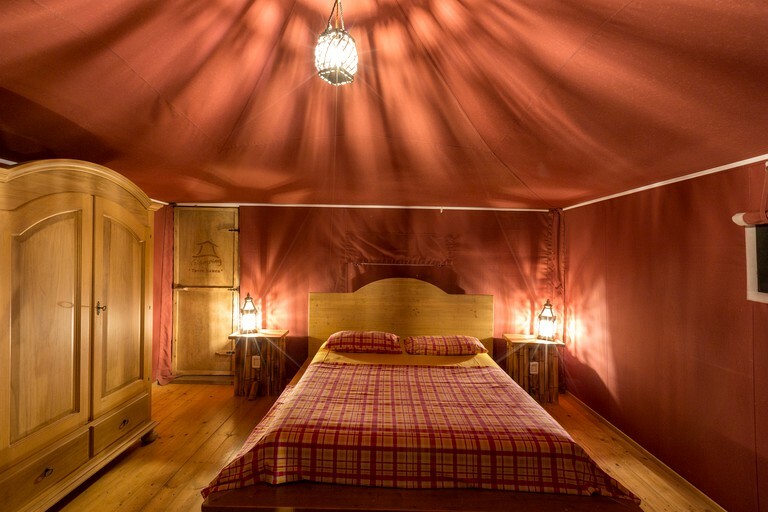 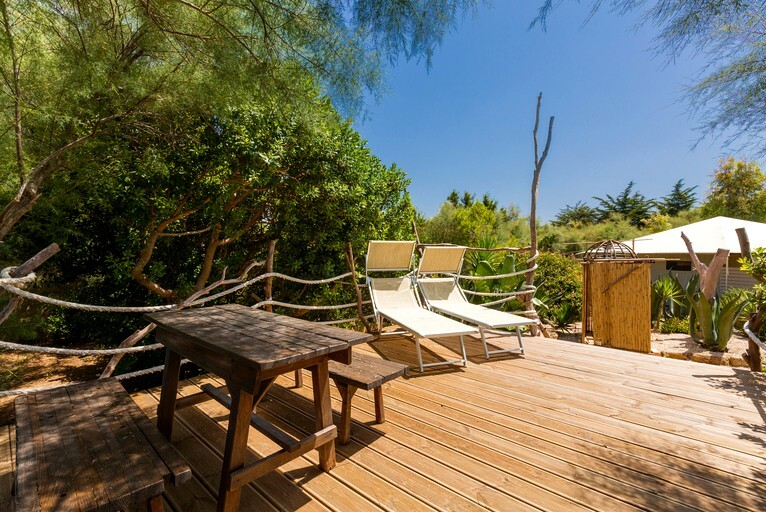 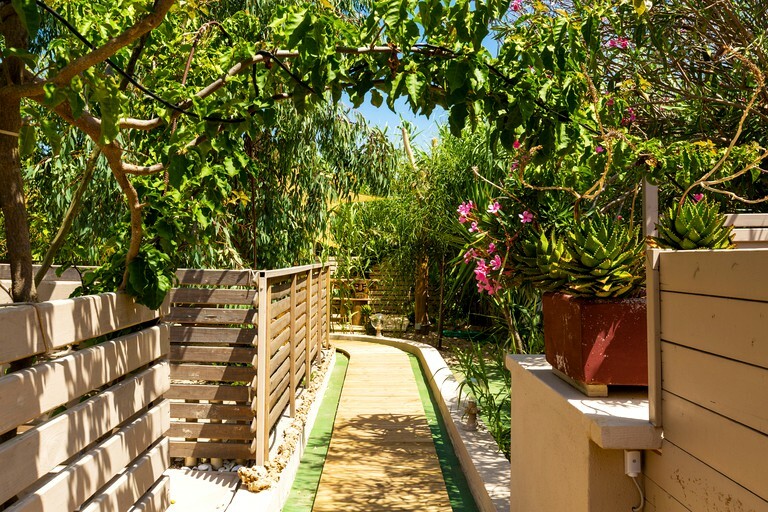 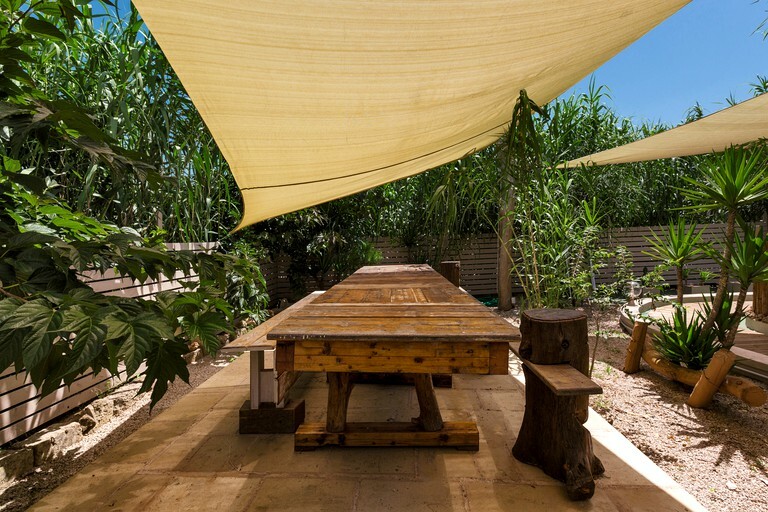 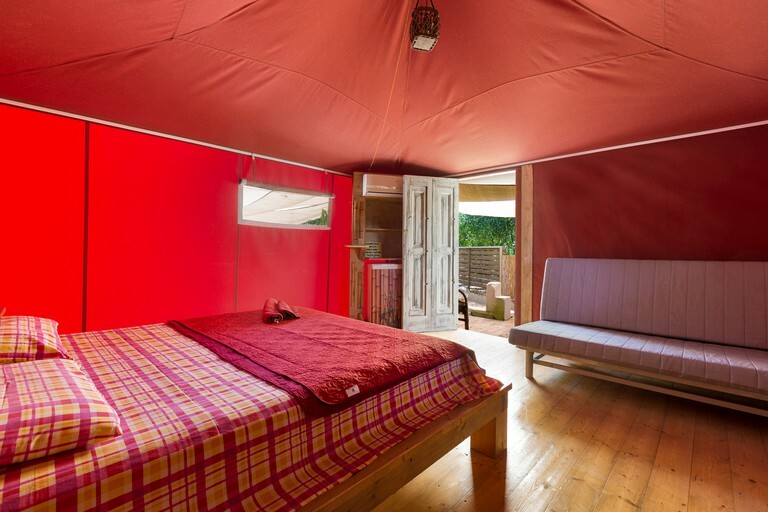 The camp's unique location makes it easy to reach any destination: the coast and the beaches of the Ionian coast, the cities of Gallipoli and Lecce, as well as other, smaller towns. 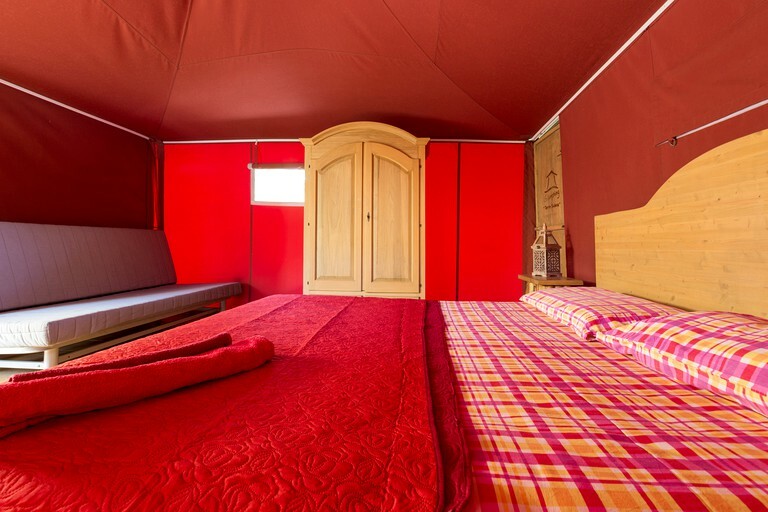 A shuttle service from the camp is available so glampers can discover both these nearby beaches and towns. 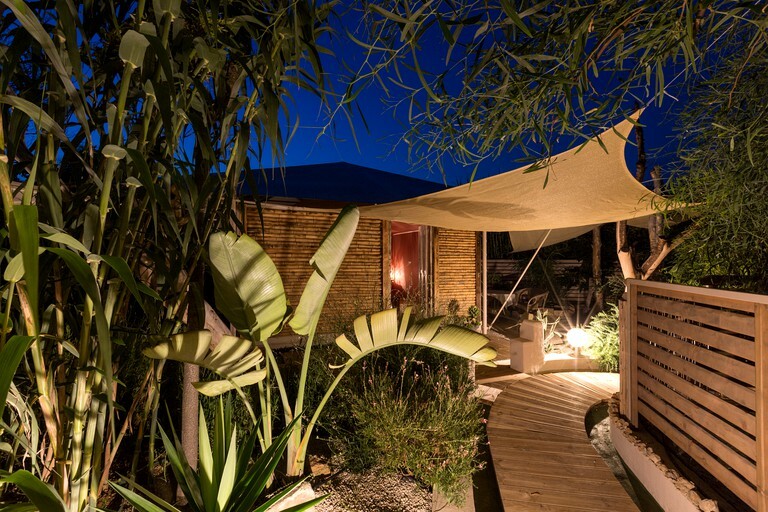 Land and boat tours are also available to book through the camp, as well as tasting and sampling of produce from around the local area. 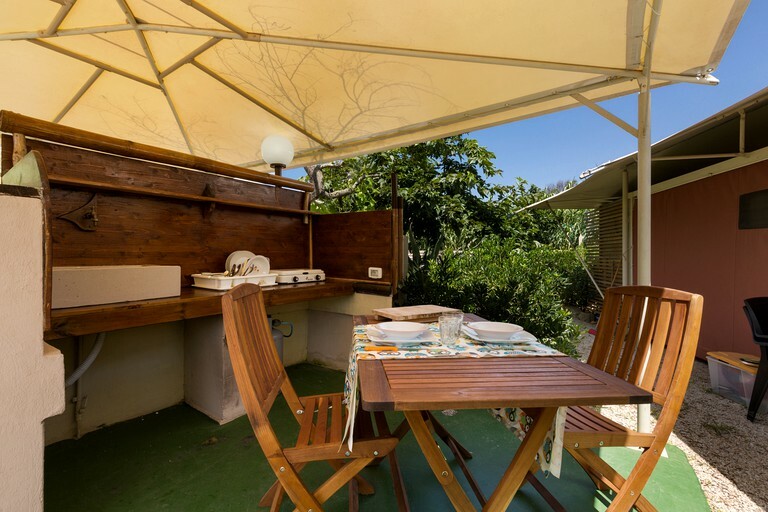 The camp provides guests the opportunity to rent bicycles to explore their surroundings — whether that be local towns, or the rural, local beaches . 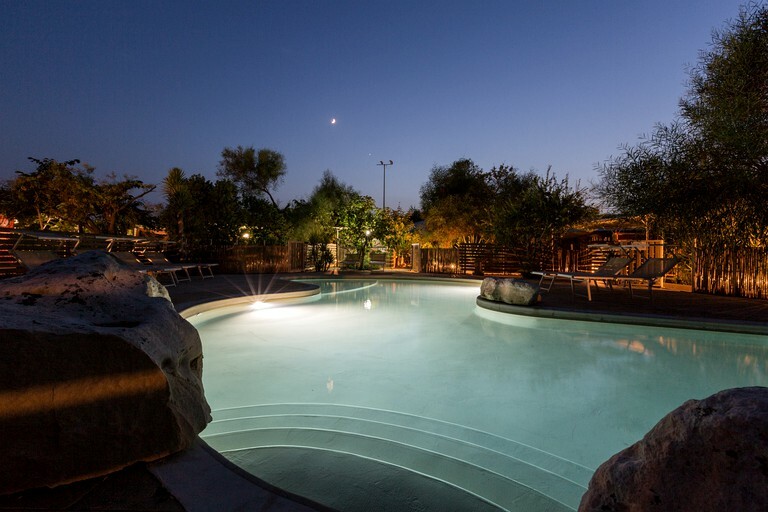 Pets are allowed at the camp provided they are on a leash in public areas. 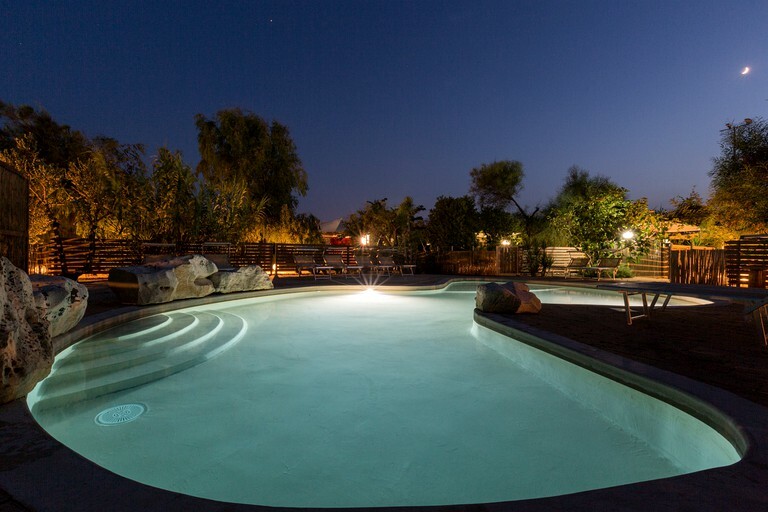 Prices vary depending on the season when booking.